A house-sitter is menaced in the first trailer for supernatural thriller The Sitter. Aisling Knight stars as the titular house-sitter in director Simon Richardson's debut feature The Sitter, in which her character is menaced by a presence while looking after the home of an eccentric couple. The movie purports to have been shot in a real life haunted house in rural England. Richard Kilgour, Jill Buchanan, Samantha Schnitzler and Bjorn Franklin also star. 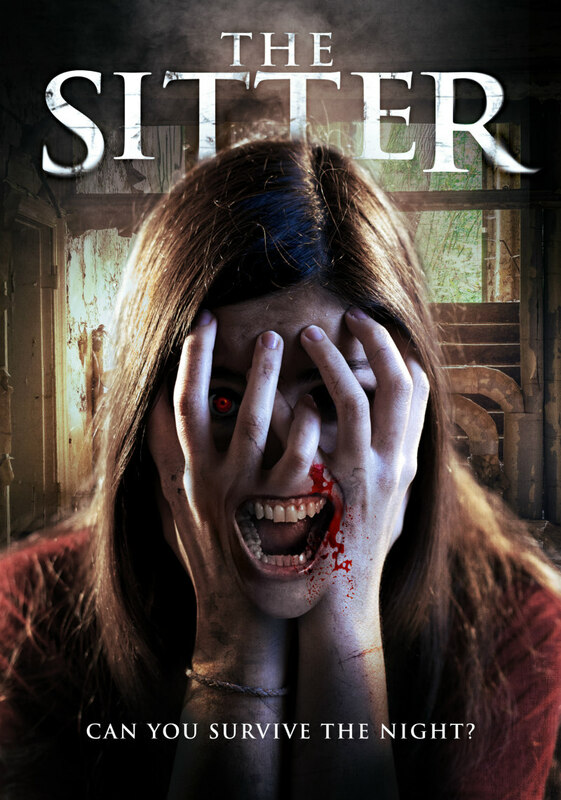 Wild Eye Releasing have picked up The Sitter and will release the film in June.